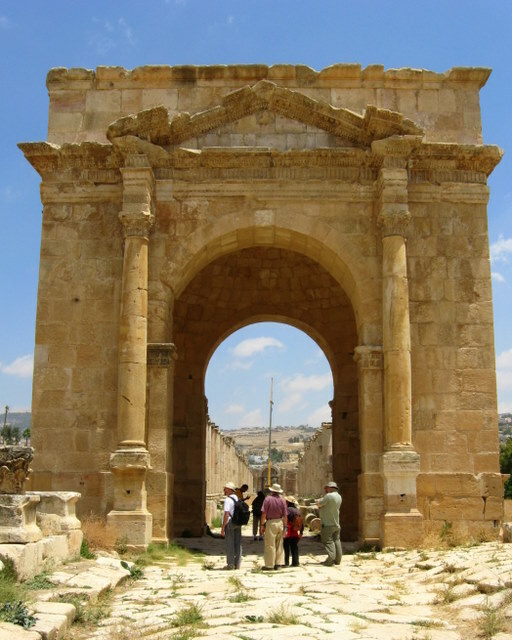 Unlike Pompeii, Jerash/Gerasa was never destroyed by a volcano. This famously well-preserved Decapolis city appears in the Gospels in connection with Jesus’ healing of two demoniacs who were living in tombs, somewhere within the broader region. Its monumental gateways and temples, largely intact theater and arena, and rutted stone streets lined with rows of columns make it easy to imagine the luxurious Graeco-Roman lifestyle into which Paul traveled just decades later.